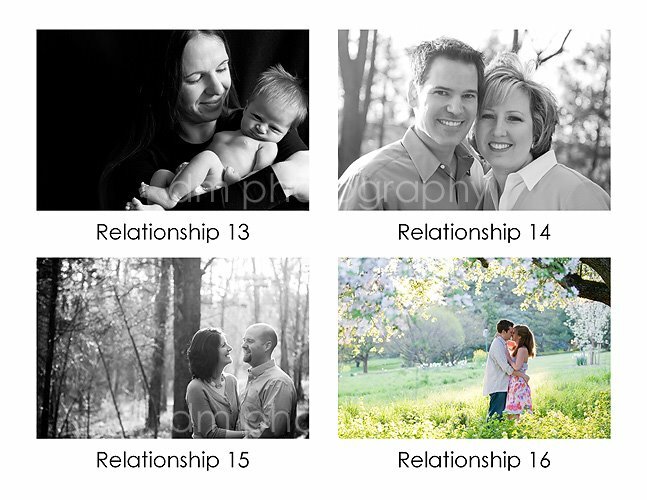 Its another favorite portrait contest today. 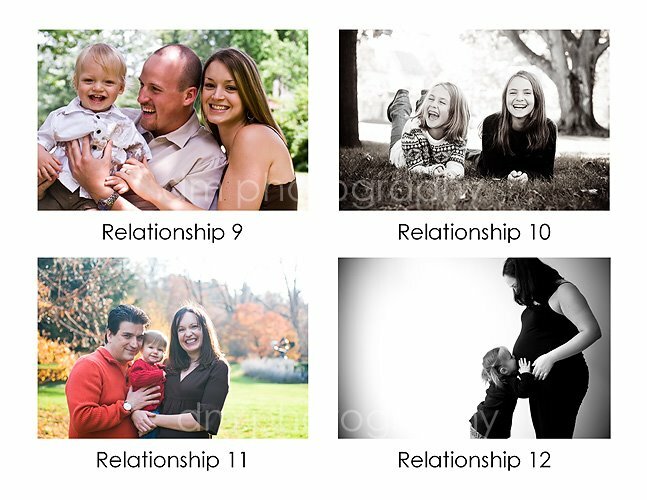 I photographed so many wonderful children, families and couples over the past year so it was hard to narrow it down. Instead, I decided to include everyone and break it up into 2 groups. Yesterday category was kids (contest is still open until Thursday evening, so there is still time to vote) and today's category is "relationships." 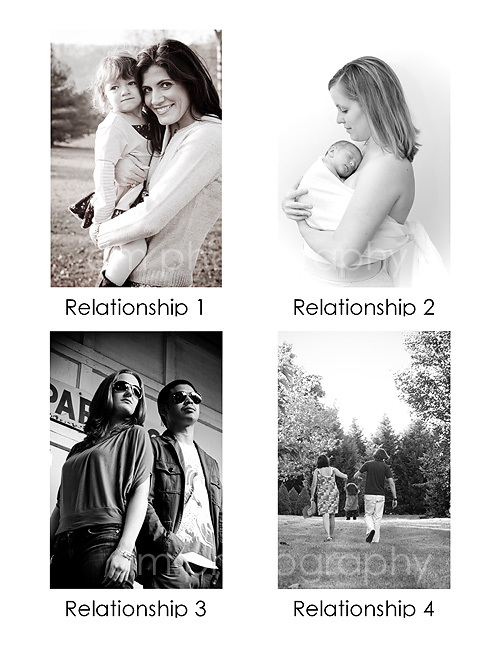 This includes the unique relationships between a mom and her newborn baby, a newly engaged couple, siblings and the relationship of a family. 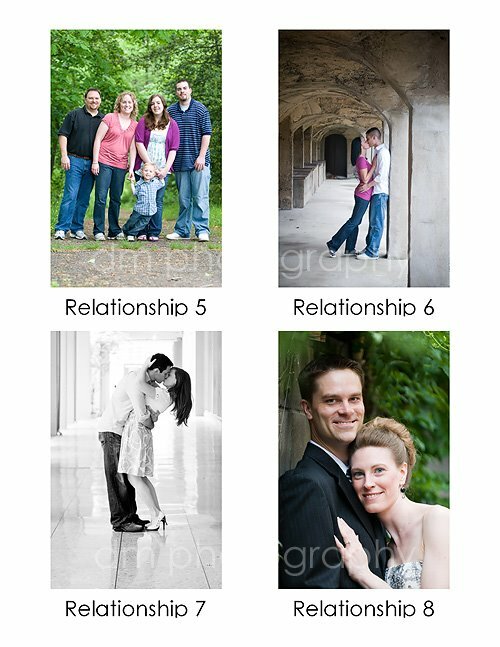 Prizes are the same...The winner will get an 11x14 of the winning image AND a 11x14 from a future session ($120 value). Second place will win an 8x10 and third place a 5x7. Voting will be open until Thursday, June 18th at 9:00PM. Winner will be announced on Friday.